Have you started running but are not sure how to improve further? Do you want guidance and advice but are not free in the evenings to join a running club? Do you want to meet other people who run during the day? Then the Mud and miles improvers' group will be perfect for you! 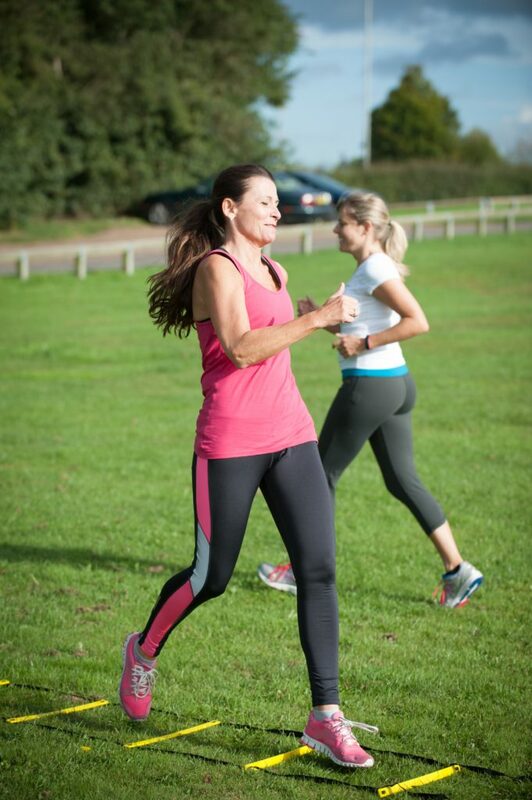 Sessions are open to anyone who can run continuously for at least 15 minutes, at any pace. If you'd like to try a complimentary session, please contact me for availability and to book on.